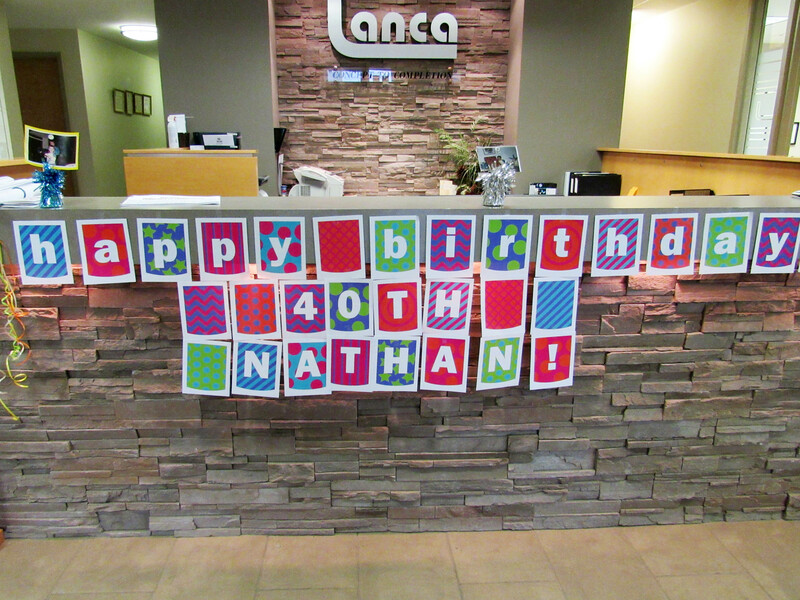 Happy 40th Birthday Nathan! 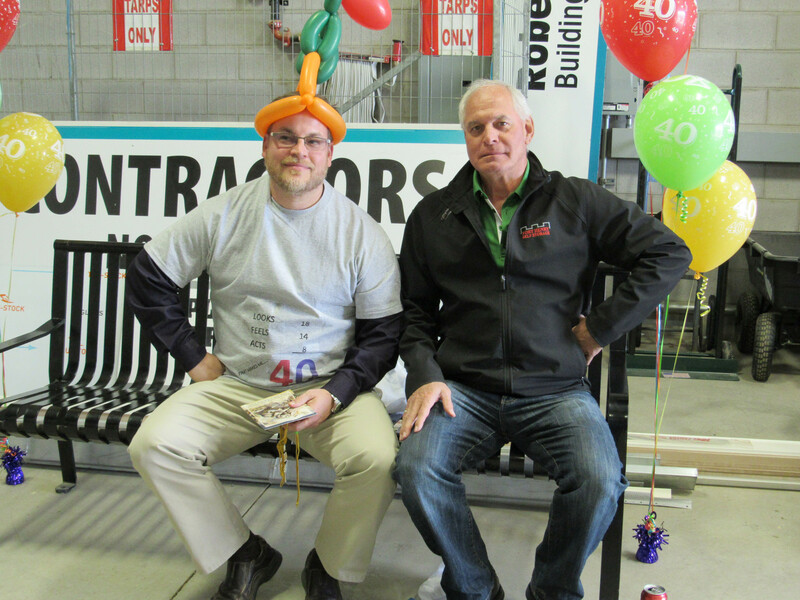 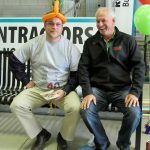 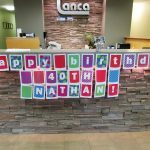 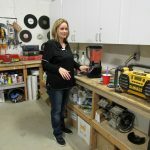 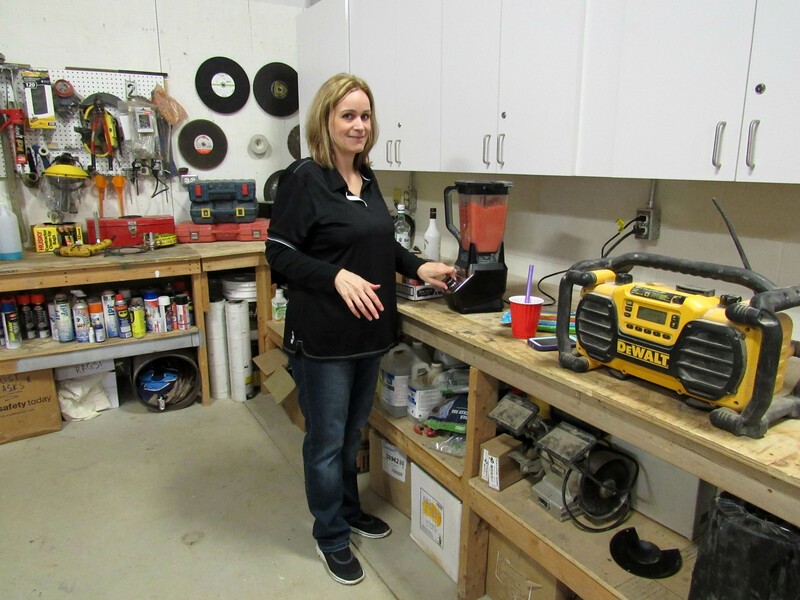 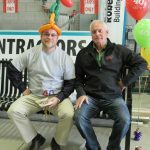 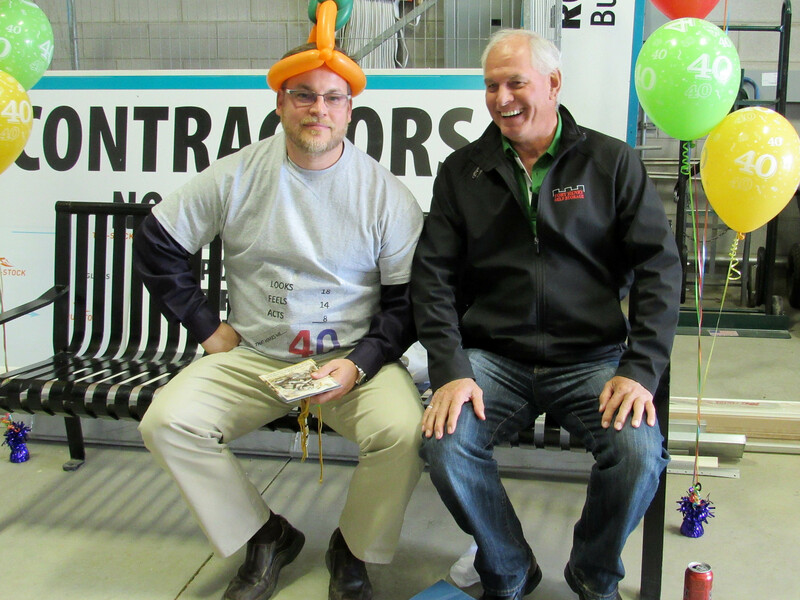 – LANCA Contracting Ltd.
On Monday, May 2nd Lanca surprised Nathan Lancaster with a birthday celebration by having a staff barbecue lunch! 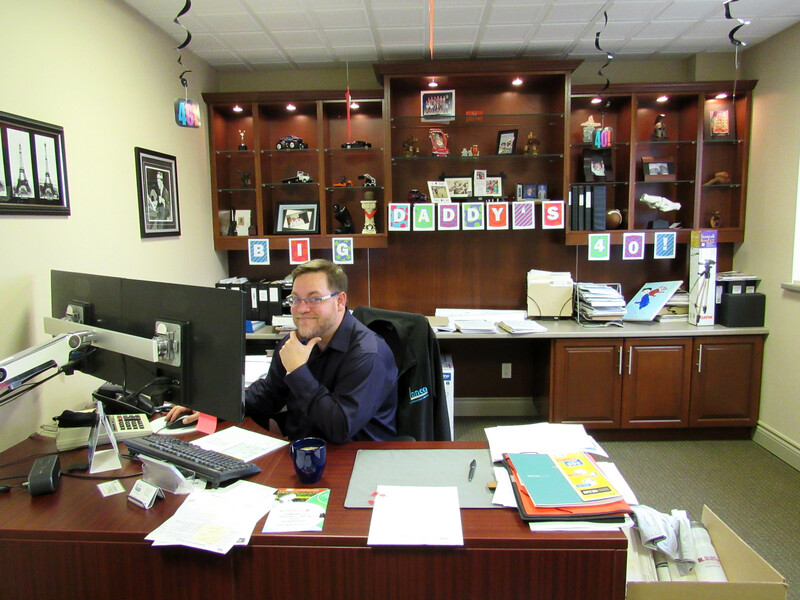 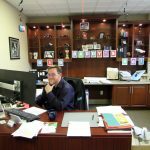 The president turned the “BIG 40” years young on Sunday, May 1st.